Murwillumbah Hapkido was established in the 1980's and has been training out of Murwillumbah East Primary School's community hall since 2012. Murwillumbah Hapkido is part of the Australian Hapkido Association. Currently the club has 1 instructor: Martha Turner 2nd Degree. She is assisted by a number of capable black belts. Instructors have current first aid qualifications and working with children checks. Want to get fit and be able to defend yourself? Then go to the contact page and sign on. The first lesson is "free", so what are you waiting for, you've got the invitation. Would you like more information on hours, classes and programs available at Murwillumbah Hapkido? Please contact the school with your questions. Update the details, Write a Review or Report Error of Murwillumbah Hapkido. This Chart shows the Martial Arts Styles offered most in Murwillumbah, Australia area. 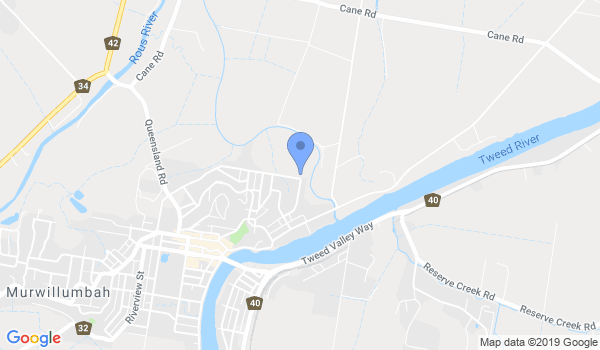 View a list of Dojo in Murwillumbah, or enter your address below to find schools closest to you.